VISION: We are a professional learning community ensuring high levels of continuous learning for ALL! Approved Math Resources: With the second year underway with the new math TEKS, we have come across a couple good aligned resources: Motivation Math Teacher Edition from Mentoring Minds (grade levels 1-5) and MATH GPS (grade levels 3-5). These resources would be purchased using campus funds. Please contact Carrie or Tammy with questions. Engaging Mathematics for 3rd & 4th grades are on the way. 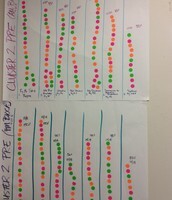 The other grade levels are still in production along with the AIRR books. 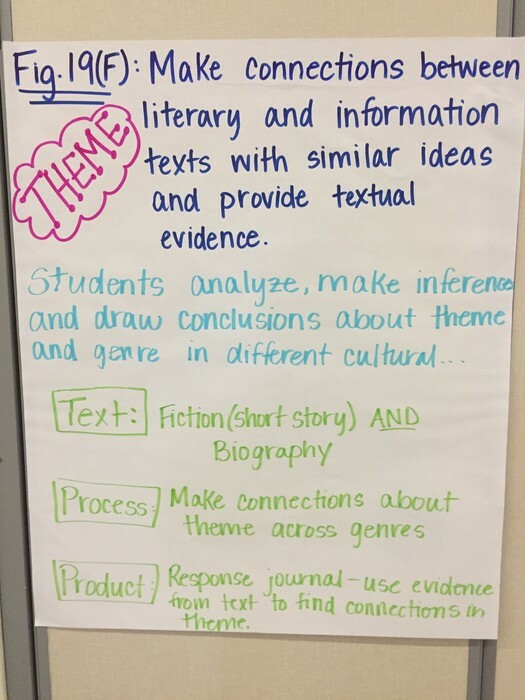 2nd Grade PD Oct. 22 from 12:30-3:30. Please make sure you have one 2nd grade teacher registered in a timely manner from your campus that will be able to attend the PD for the full 3-hours. 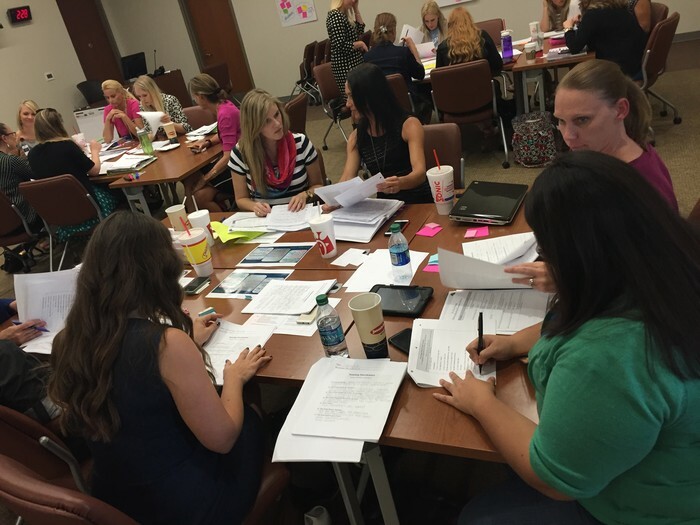 Region 10 PD opportunity: Math Stations in Action K-2, Oct. 19th and Math Stations in Action 3-5, Oct. 26th. TEA booklets, Supporting Information on the Revised Math TEKS 3-5 are available at the Print Shop. Our kinder professional learning is Wednesday, October 21st. Please remind your kinder teacher to register in eduphoria workshop! Teachers need to bring their Cluster 2 planner, a copy of the cluster 2 pre-assessment and a technology device. 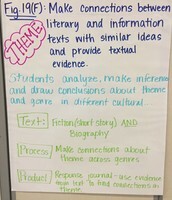 We had great collaboration with our fifth grade teachers last week! 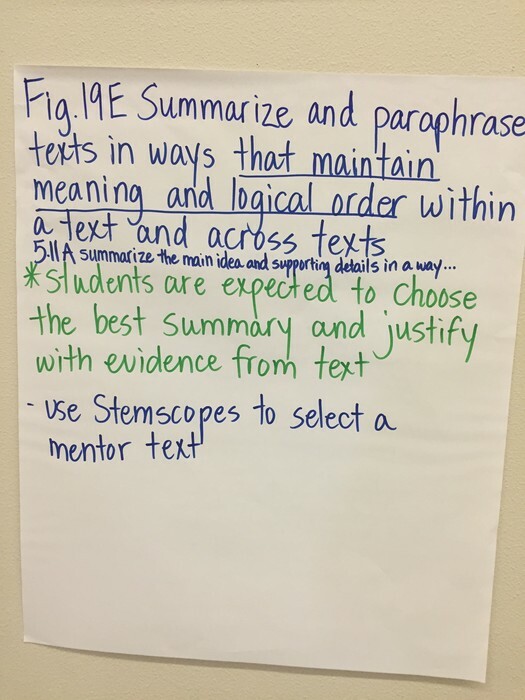 Our grade level professional learning has focused on the process standards pre-assessments. 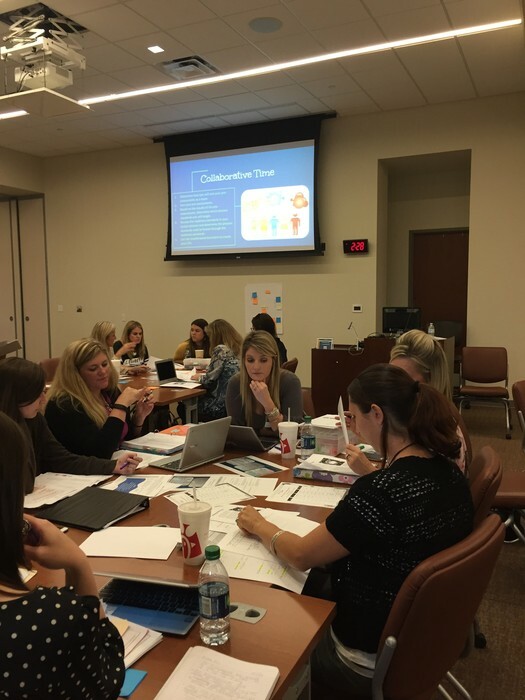 Data is being disaggregated and collaborative conversations are taking place based on the results of the pre-assessments. 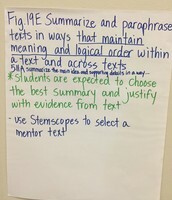 The pre-assessments offer a clear target for instruction on integrating the process standards. 5th grade teachers engage in a collaborative process to determine how to use the cluster pre-assessment data to develop common formative assessments. 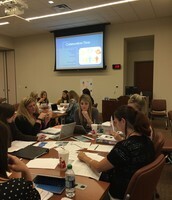 Teachers work in teams to determine criteria for sorting students based on an in-depth evaluation of their responses. 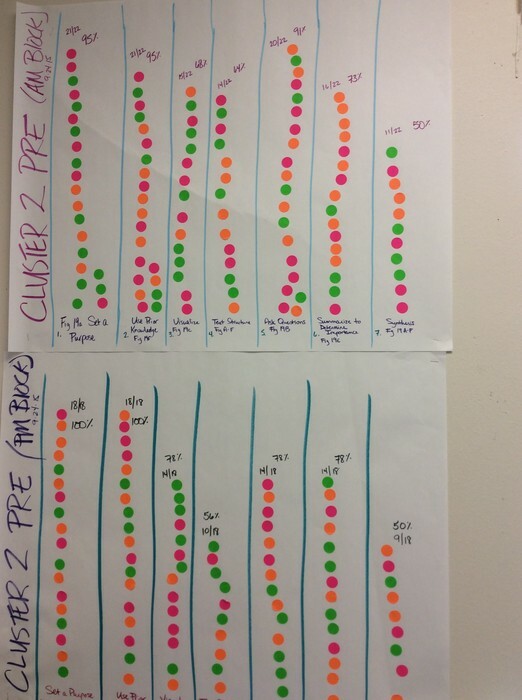 One teacher maps data based on responses to each process standard stem from the pre-assessments. October 22nd Meeting is canceled due to the PLC Booster. October 29th Meeting is canceled due to Jeff Anderson training. 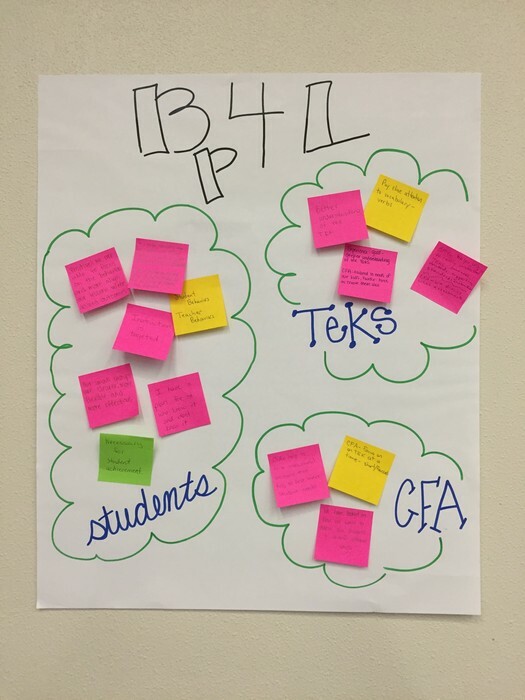 Our next IC Meeting will be on Nov. 4 in the Administration Training Rooms. 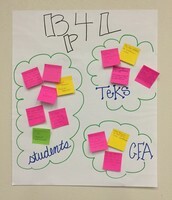 Please bring your IC handbook, Learning by Doing book, and electronic device to all IC meetings.